It's not a holiday for those of us who work in the private sector...i.e. construction. That's okay. Like a lot of people have been saying, they are just thankful to have a job. 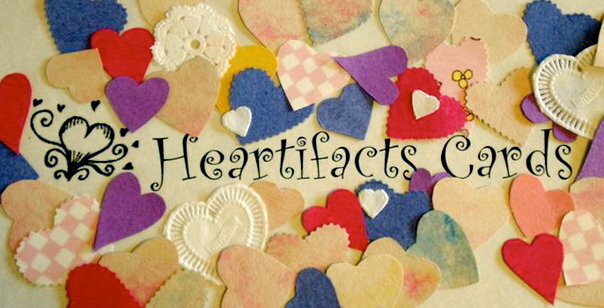 So if you are ever in a jam and can't afford to buy a gift, but want to give someone a fantastic card, that is as close to a gift as you can get....think Heartifacts Cards!!!! !